Dr Nick Lane is attempting to answer one of the hardest questions in science. 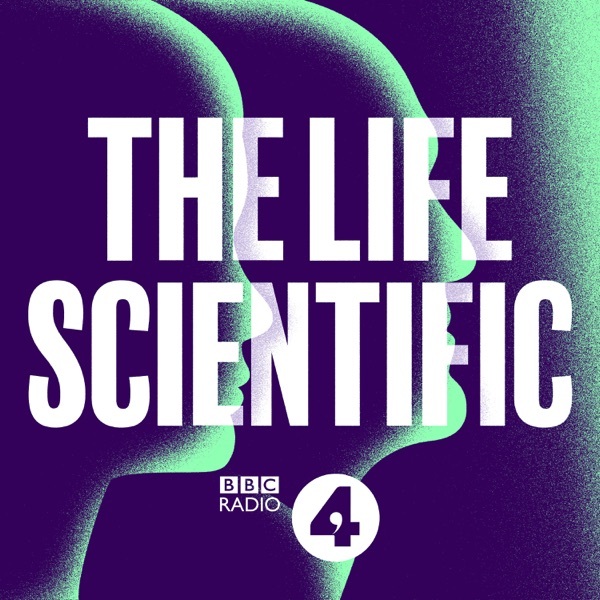 How did life on earth begin? You might think that question had been solved by Darwin in the 19th century. He wrote that he thought life might have started on earth "in a warm little pond", where all the necessary ingredients: water, sunlight and nutrients combined in this "primordial soup" to create the very first biomolecule of life. Others - like Fred Hoyle - thought that life came to earth from elsewhere in space. But Nick Lane has different ideas of how, and where, it happened. The place in question was deep under the sea in hydrothermal vents. Amongst other research he carries out at University College London, he's running an experiment to try to recreate this moment. Nick Lane had an unusual route to this point in his scientific career. For some years he left his research career to become a medical journalist and write popular books. A rare opportunity took him back into the laboratory.